Our works contributes to improving education in marginalised communities around the world. We love learning about learning: what makes it happen and why it is often so elusive. We understand education systems and work with national ministries and individual schools. We believe that better evidence can improve education practice, shape interventions, and increase impact. Alongside this, we help organisations to become better at internal learning, and we share our own learning as widely as possible across the sector. A lot of our education and learning work intersects with our other areas of sector expertise. This includes studies on the role of digital technologies in education, the place of faith within education, and refugee education. 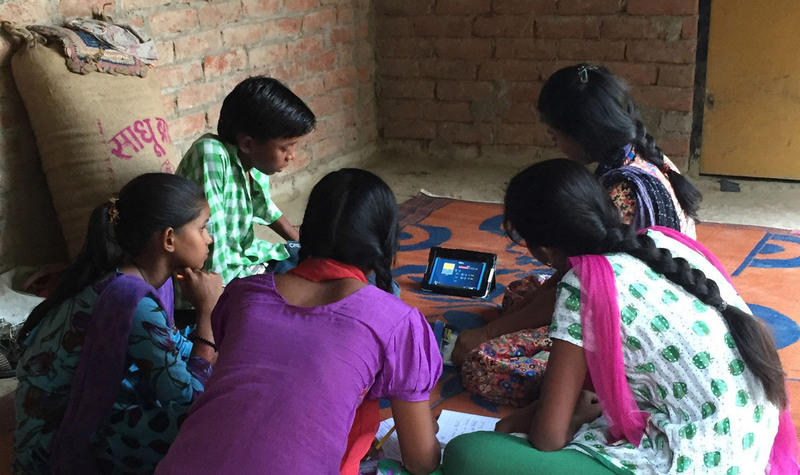 Jigsaw has recently conducted work focused on education and learning with DFID, PEAS and Plan - have a look at our case studies to learn more. Jigsaw brought new and incisive thinking to the tasks and critically delivered great products on time and within budget (Save the Children).